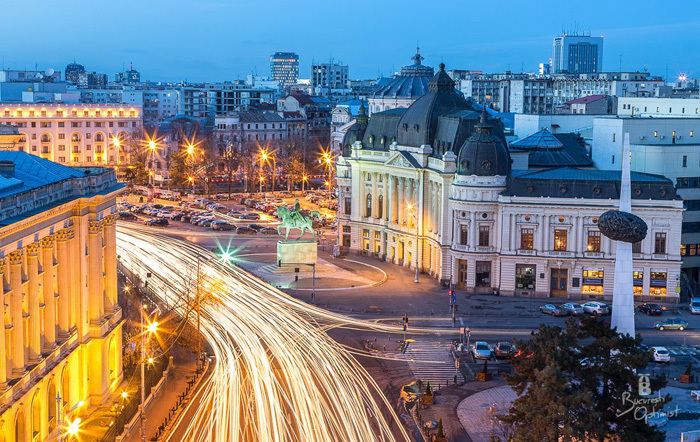 In 2014 the EFDI Annual Meeting and the International Conference "DGSs in a New Regulatory Environment" took place in Bucharest from the 22nd to the 24th of September. governance and the effective organisations. headquarters, located in the historical area of Bucharest. Please check the agenda to get the available presentations. Should the guests wish to use a city taxi, recently the Otopeni/ Henry Coanda Airport’s Administration has organised a Help Desk for Taxi Services. The attendant from this Desk can assist the passengers to choose and order from a list of inexpensive taxicompanies. Such taxi cars should charge around 40 Lei (9 Euro) for a transfer from the airport to the city center. The Airport is located at 16 km away and can be covered in 30-60 minutes depending to the cars traffic. Your hotel might have a special taxi service or/and a shuttle service from/to the airport. Please check with them in advance. According to European Union regulation on visas, the applications for visa shall be examined and decided on by consulates. Therefore, please make sure that you have obtained the visa, if needed, before the arrival at the Romanian border. List of countries whose nationals, holders of simple travel documents, must be in possession of a visa upon entry in the Romanian territory is here. 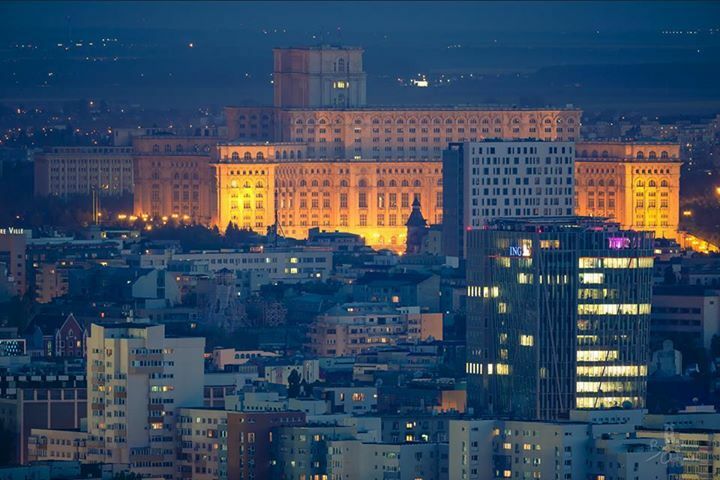 Citizens of countries from the European Union are not requiered a visa to get to Romania. The venue of the Conference, the National Bank of Romania is located in the Old City, the historical center of Bucharest. 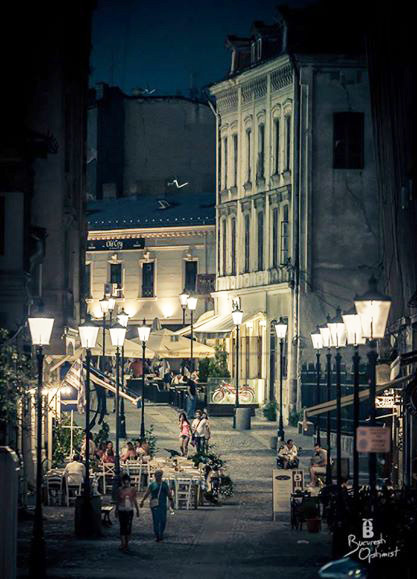 This area is one of the gathering places in Bucharest, with many restaurants and pubs. Casa Poporului (ParliamentPalace) is an administrative buiding, hosting both chambers of the Romanian Parliament. According to the World Records Academy, the Palace is the world's largest civilian building with an administrative function, most expensive administrative building and heaviest building. Casa Poporului is one of the landmarks of the Communism, being nearly completed by the Ceaușescu regime with great human and material effort. In November 2013, a FGDB delegation paid a working visit to the bank deposit guarantee institution of Bulgaria discussing practical issues of concern to both parties. On 24-26 September, 2013 it took place in Bucharest the Contingency Planning Workshop organized by the IADI's European Regional Committee and the FGDB. The agenda with workshop handouts are available here. By their nature, DGS are supposed to intervene in periods of distress. Preparation is the key for good responses in those situations. What are the needed resources for those situations and how to manage them better, which parts are involved and how to better work in advance with partners for building sound contingency plans, what are the steps of a business continuity plan are some of the points to be discussed. Moreover, bank resolution measures are a fairly young topic within Europe. As changes to the legislation are yet to come, there is the need for exchange and experience sharing between different DGS. The workshop should be the opportunity of a better preparation to deal with market challenges. The speakers are from EU and non-EU member states, guarantee schemes’ experts and experts from international financial bodies. The workshop will take place during the George Enescu Festival.